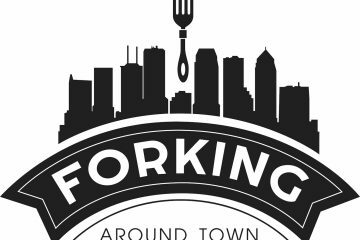 Radio Influence is pleased to welcome “FORKING AROUND TOWN” hosted by Tracy Guida to the Radio Influence family beginning Tuesday, August 14th, 2018. Tracy Guida is a San Francisco Bay Area native and now Tampa-based food obsessed girl that loves to fork around town. 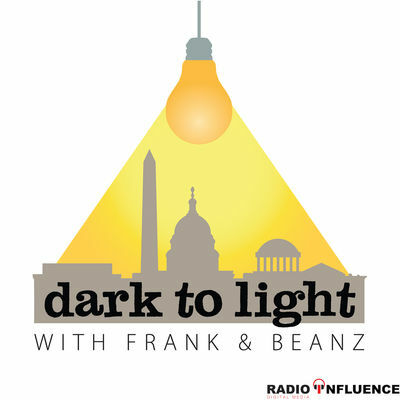 As the blogger behind Eat, Drink & Be Tracy and Forking Around Town, she lives for food and isn’t afraid to show it. From creating recipes to traveling around to find the best food, Tracy lives to eat. You can follow her on Instagram to see what she is currently eating. 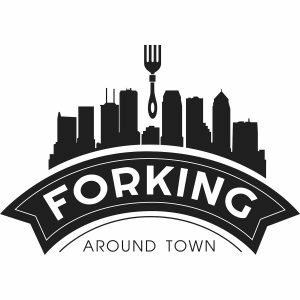 “FORKING AROUND TOWN” will debut Tuesday, August 14th, 2018 on all major podcast platforms and RadioInfluence.com.